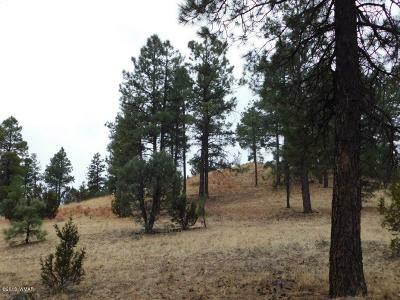 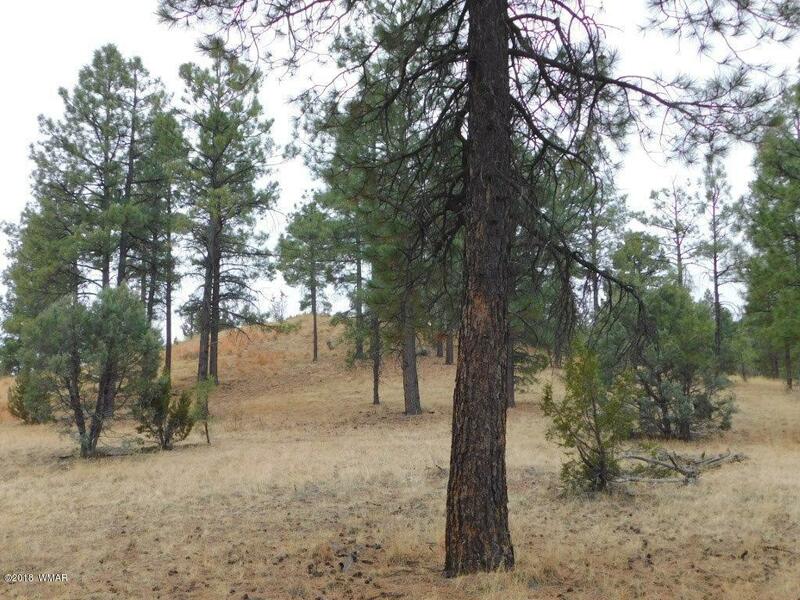 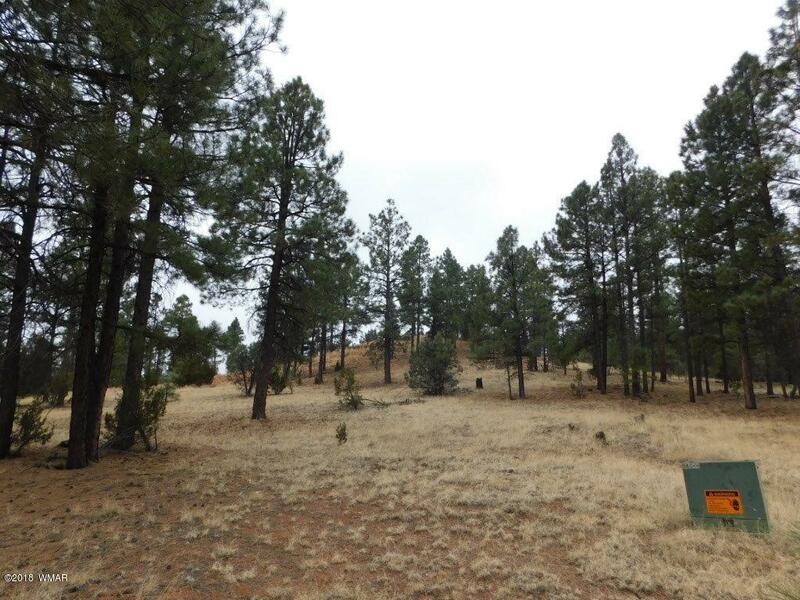 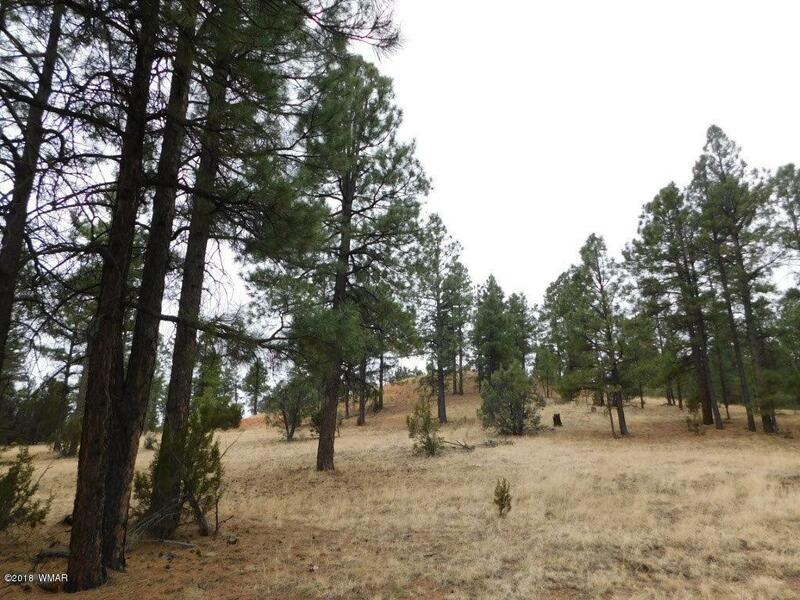 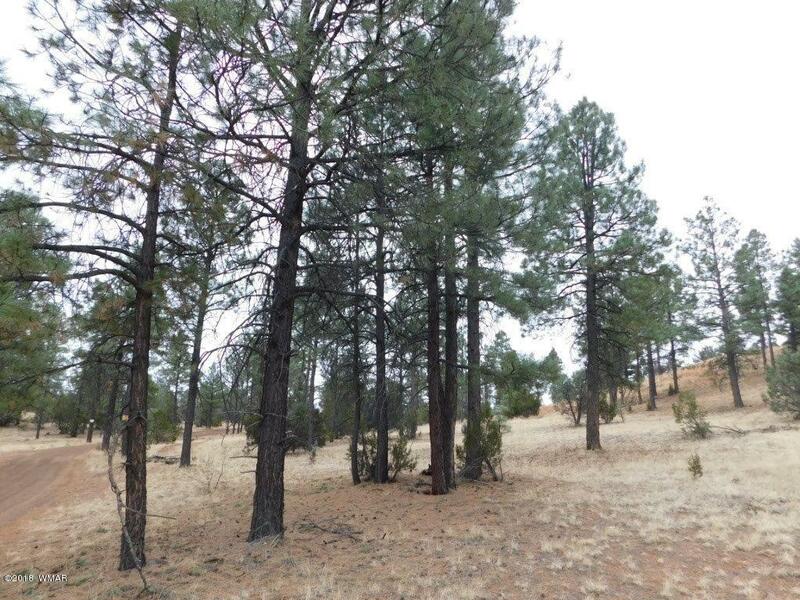 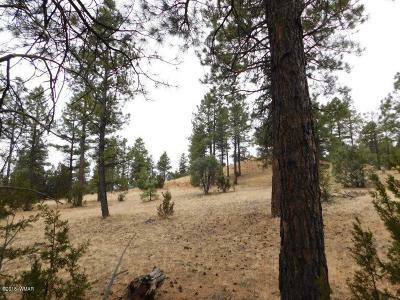 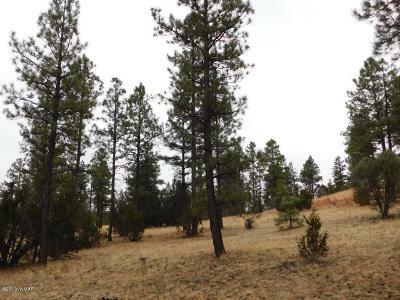 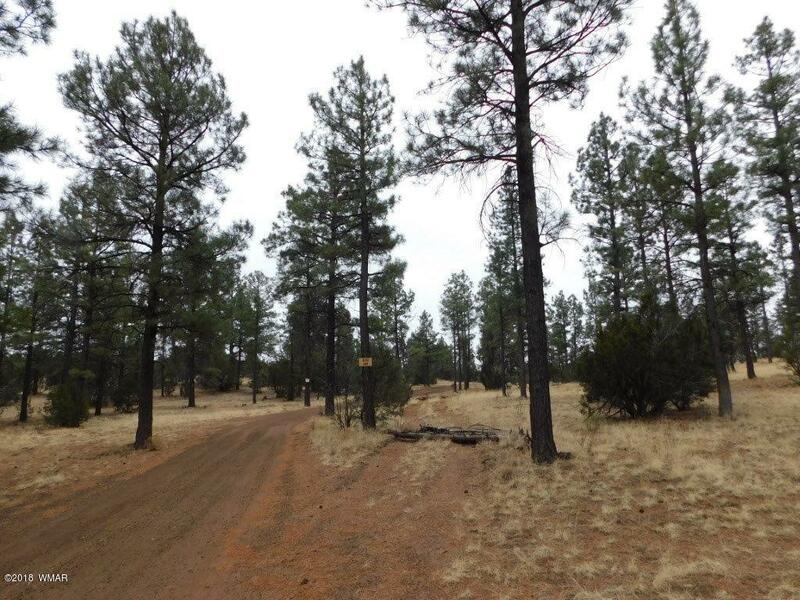 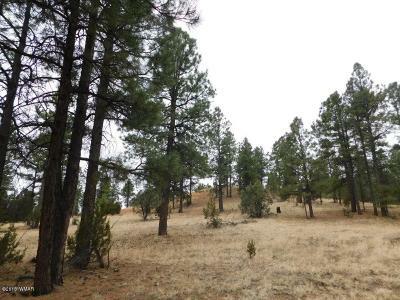 Hard to find 11.34 acre parcel in the heart of Overgaard! 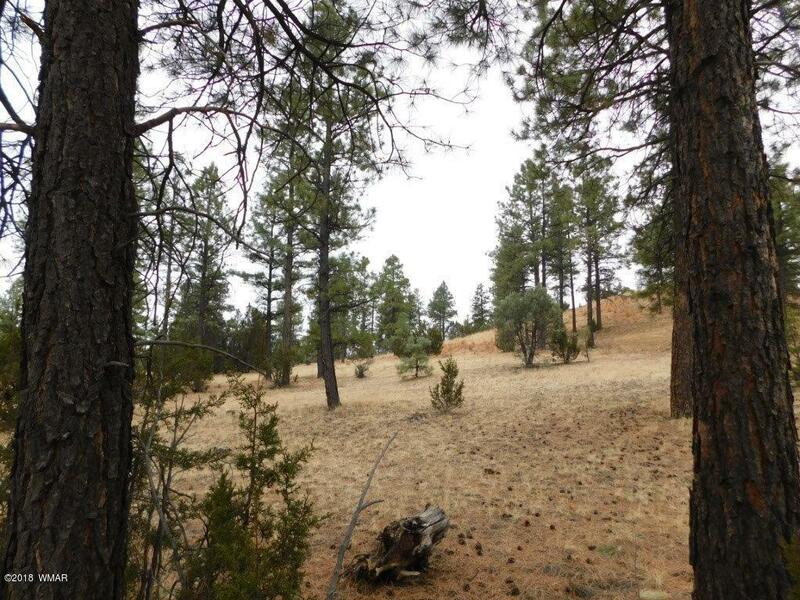 This homesite could be your mini ranch or split into several lots after close of escrow. 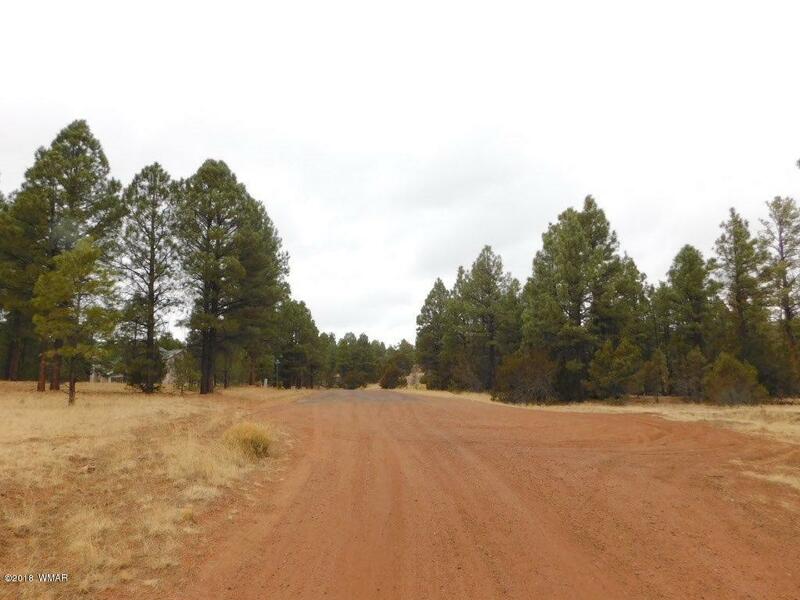 Underground electric, water & paved access for year round living. 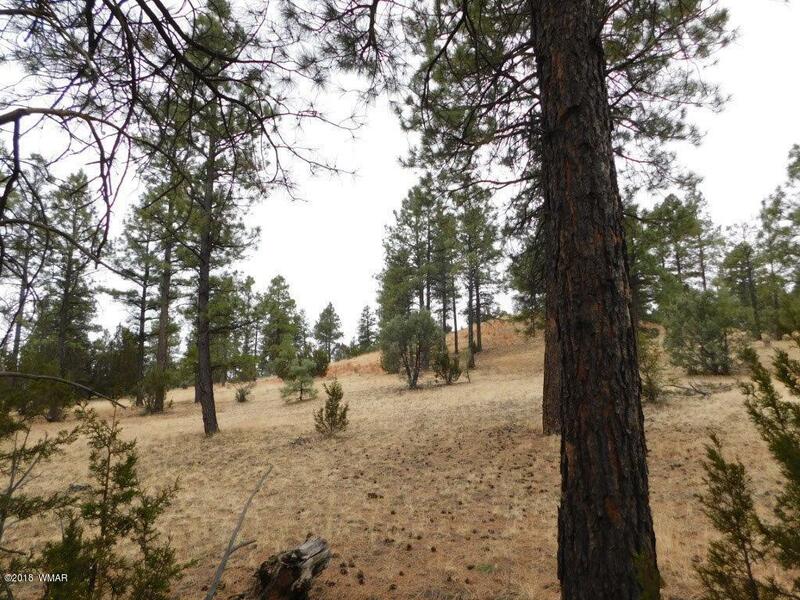 Variable topography would allow for a view or build on level ground parcels like this are hard to find. 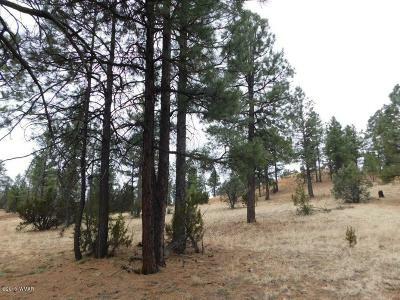 Add'l 8.38 acre across the road.